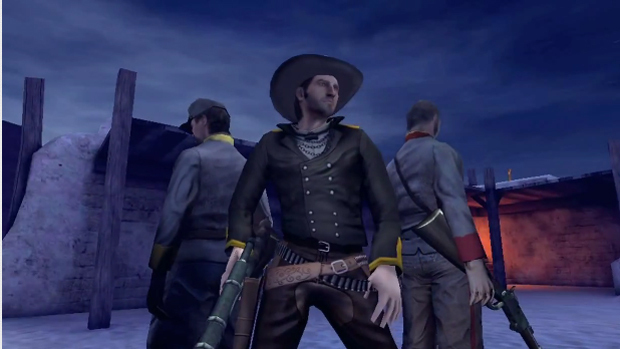 Gameloft is currently working on Six-Guns for iOS devices and uploaded this trailer as evidence of their deeds. It's a looker, considering the platform, and the little teases of gameplay shown are enticing. It is going to be a "freemium" game, though, so I'll have to get a look at what the microtransactions look like before I start getting too excited.